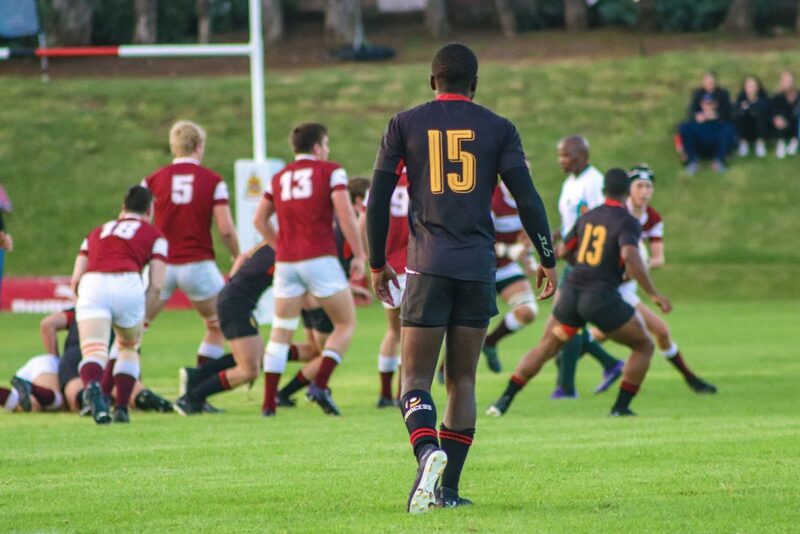 All roads lead to Kingswood College between 6 and 10 April, as they played host to their First Team Jubilee Rugby Festival. 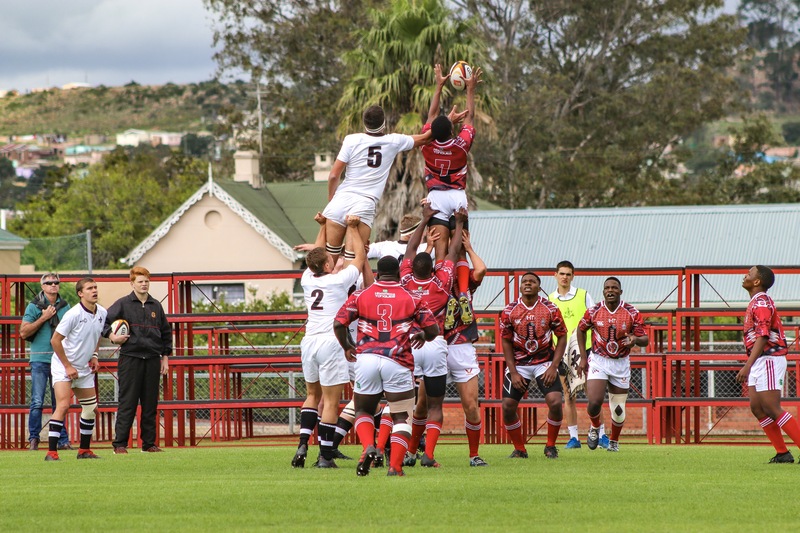 Schools from all over the country, as well as a team from Zimbabwe and one from the United Kingdom, descended on Makhanda (Grahamstown) to show off their rugby skills. 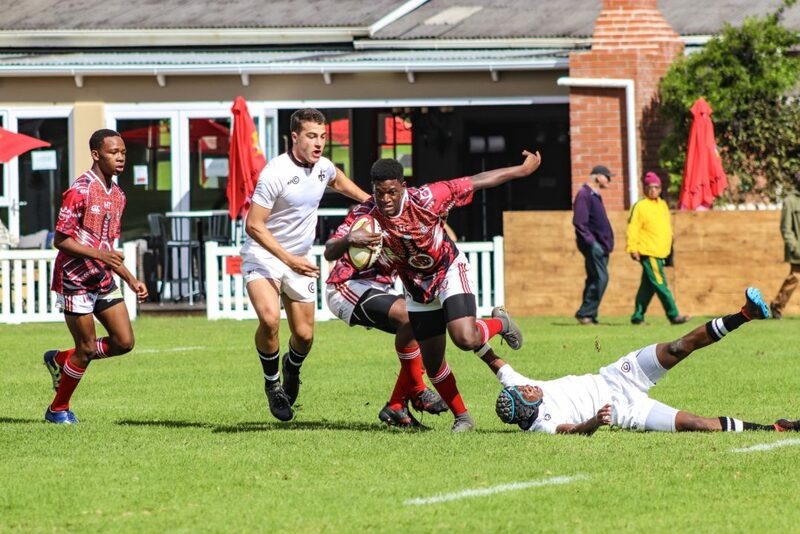 On Saturday 6 April, the opening day of the festival saw Hilton and St George’s clash first, with the KZN school running out as 21-12 victors. 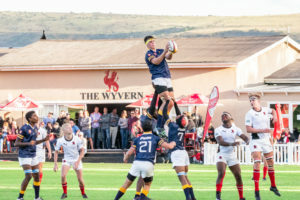 This was followed up by a 27-24 victory for Ithembelihle over the Lambs, before the two local sides earned their own victories on the first day. 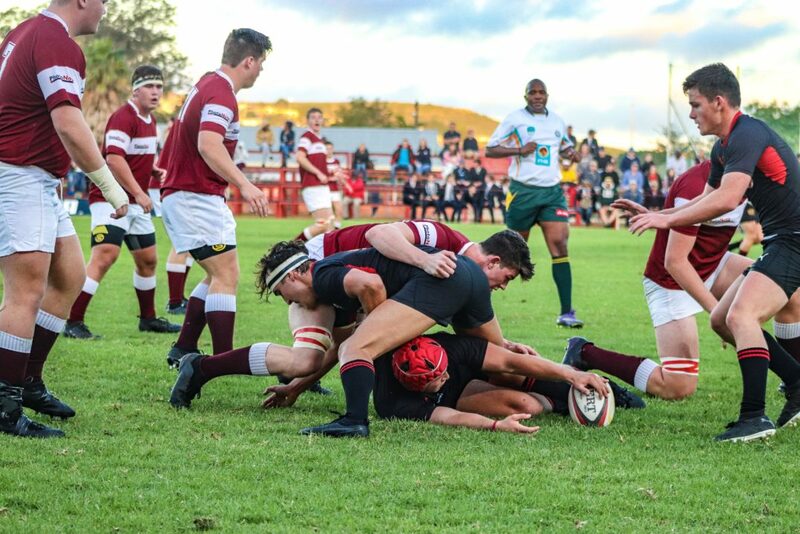 Graeme College made up a nine-point halftime deficit against Clifton, to win the match 27-21. 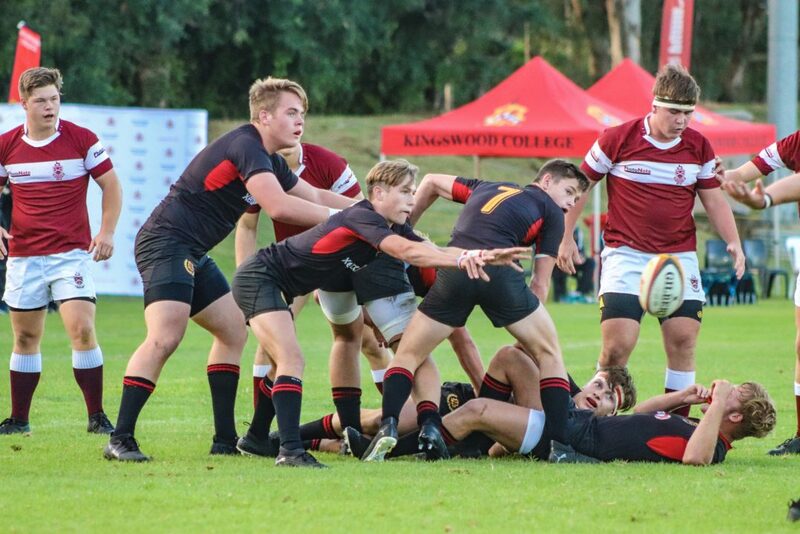 Kingswood College enjoyed their dominant display against Kearsney, as they rounded off the first day of competition with a 23-15 victory. Dale College from King Williams Town joined the festival on Monday 8 April, for a one off match against the hosts. Kingswood started the match well and kept control of the ball for long passages of play. With plenty of the ball and some territory Kingswood were rewarded with two first half tries. 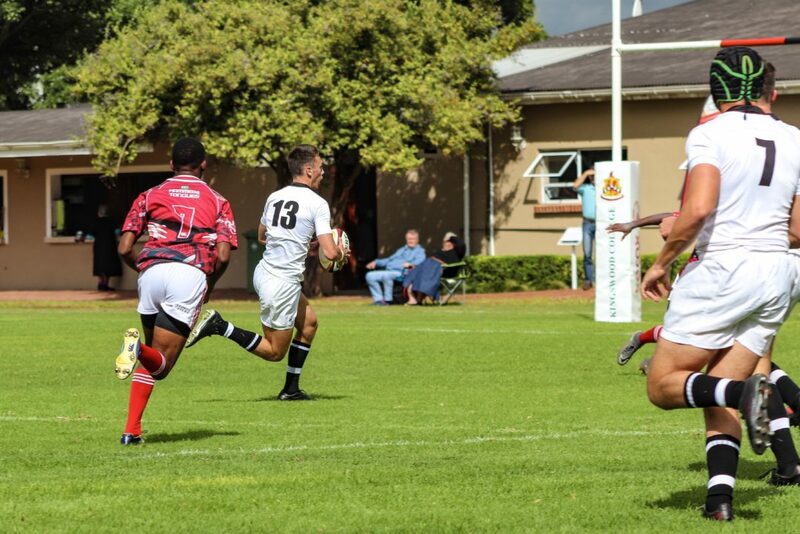 Dale came out a different team in the second half and scored two second half tries, however a decisive penalty saw Kingswood win the very tight match 17-14. 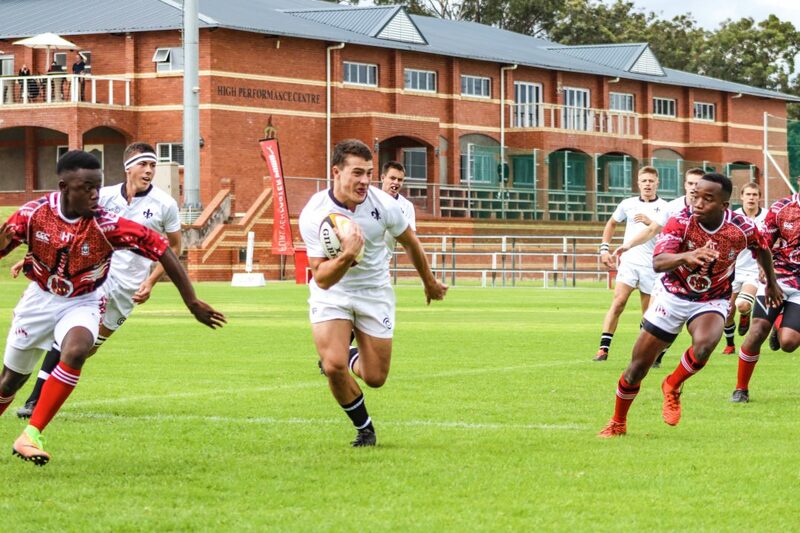 St Andrew’s College put up two teams into the festival from the Monday, with the Thistles kicking off the day with a 17-0 victory over Clifton. 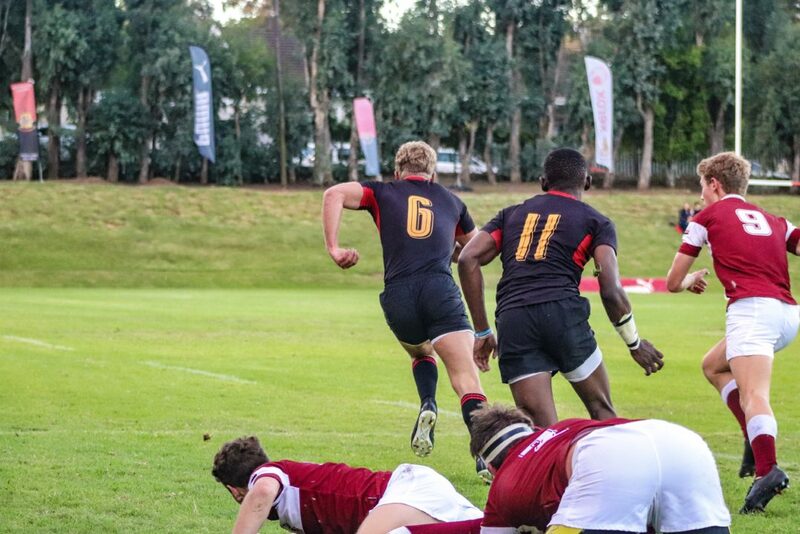 The St Andrew’s First Team rounded off the day with a convincing 41-25 victory over Hilton College. 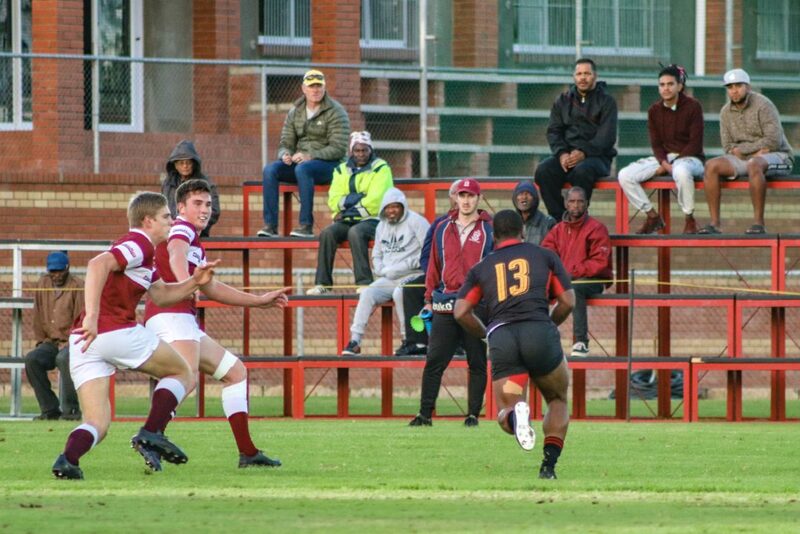 In between these two matches, Kearsney thrashed the Lambs by 61-12, before Graeme ground out a 19-5 victory over St George’s. 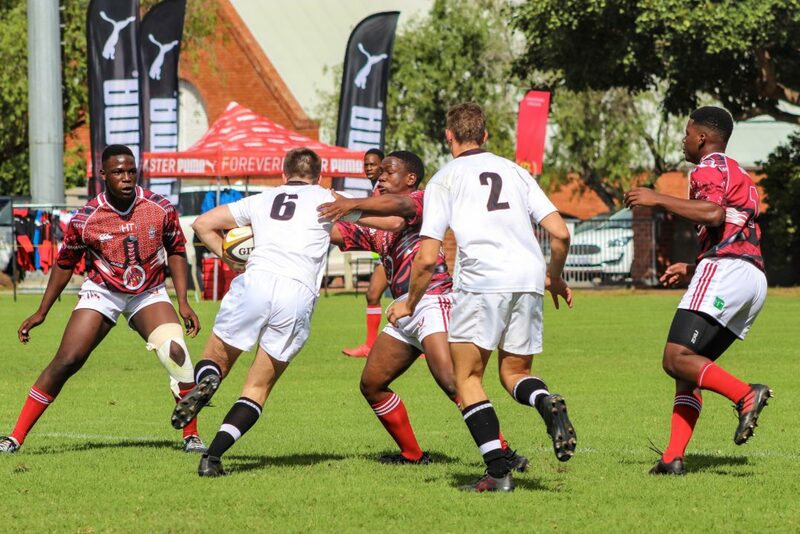 The second last match of the day saw the hosts, Kingswood, earn a close victory over Dale, winning by 17-14 to cause the upset. 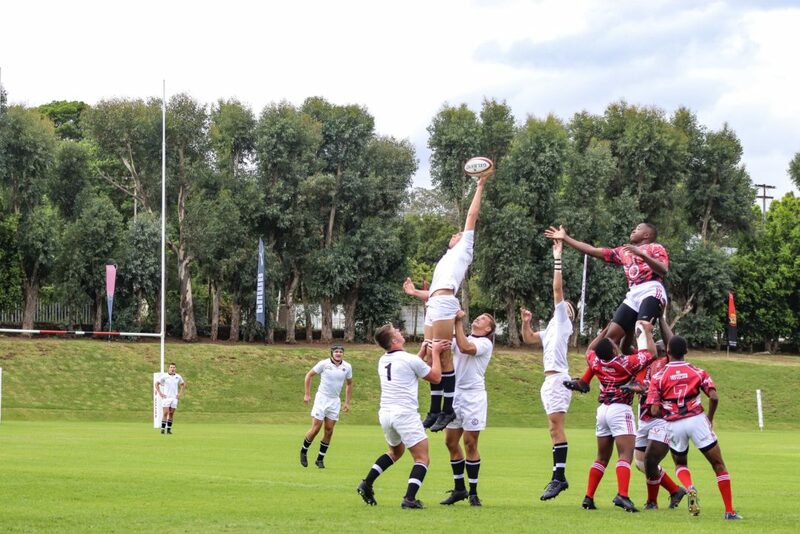 The final day of Kingswood’s Jubilee Festival saw only four matches being played, with Graeme’s, St Andrew’s and Kingswood’s respective first teams all in action. The hosts were the first to kick off day three, recording their only defeat of the festival against Hilton, who ran out 14-20 victors. 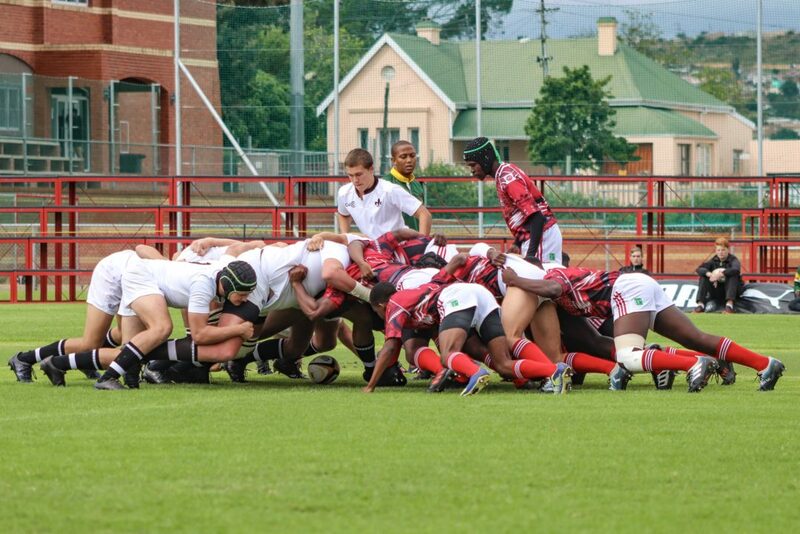 St Andrew’s maintained the local school’s dominance over Kearsney, as they defeated the KZN side 22-7.  The only match of the day not to feature a local side saw St George’s take on Clifton, which the latter won by a large 17-43. The final match of the festival saw Graeme maintain their unbeaten record at the festival, after they earned a 19-17 victory over the Lambs. 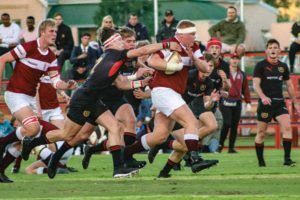 In their 125th year, the Kingswood College Jubilee First Team Rugby Festival was well executed and provided local fans with a spectacle of schoolboy rugby. It also provided a great preview for the much anticipated K-Day later this year.